I've always loved crafting, but, most of my "skill" is self-taught. I love seeing something in a store or magazine and then figuring out a way to make my own version at home for less money. Since 2010, I've featured "Make It Monday" on my blog during the holiday season. On the Mondays between Thanksgiving and Christmas, I share different ideas and instructions on how to make homemade (or partially homemade) gifts. 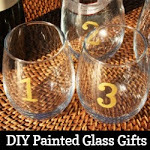 However, the crafting just doesn't stop in my house, and DIY craft posts now appear year-round! 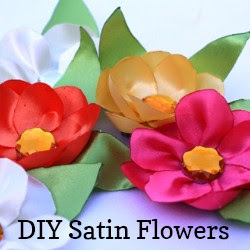 At least twice a month, I'll share my latest craft or homemade item with step-by-step instructions. 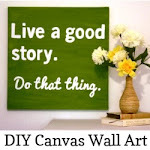 Feel free to browse this archive of past DIY Craft posts. I hope you find something you like! Hi, are you on Facebook at all? 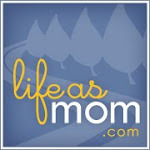 Love your blog, I am in Virginia too!